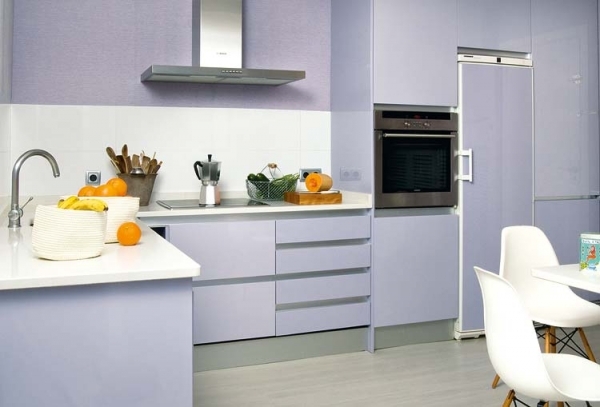 When it comes to designing and decorating how you want your home to look, comfort should be at the top of the list. After all it is your home – not the Smithsonian. Of course, a comfortable space doesn’t need to be a frumpy space; style and consistency should also be just as important. And here is where house design turns into an art – after all, finding the best intersection of pleasure and style isn’t always an easy task. However, this house gets it just right. 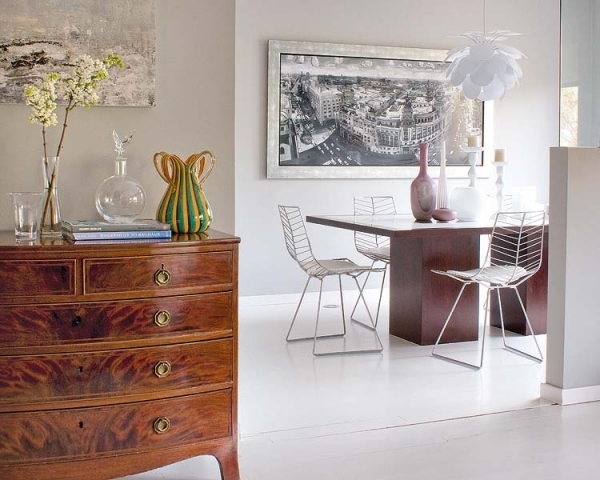 Upon gazing at images of this lovely home, one is instantly struck by one thing: how truly soft the house feels. 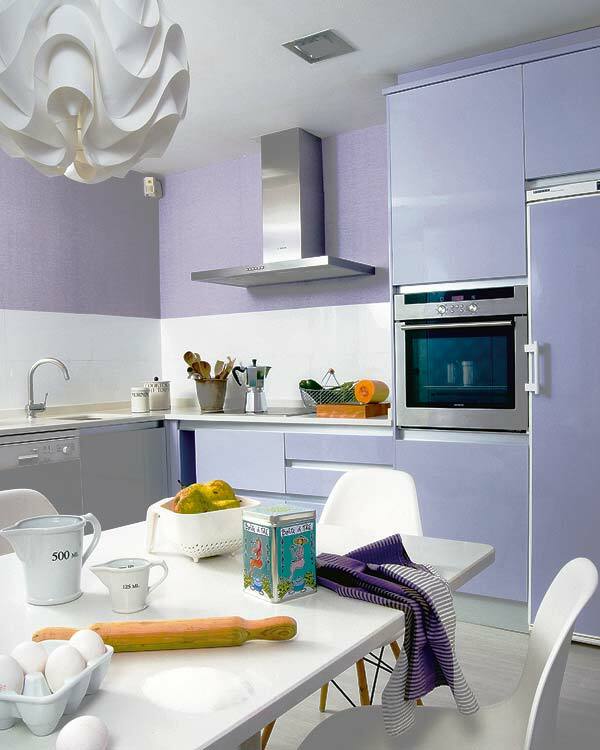 This can certainly be attributed to the colors and textures that are most readily used. 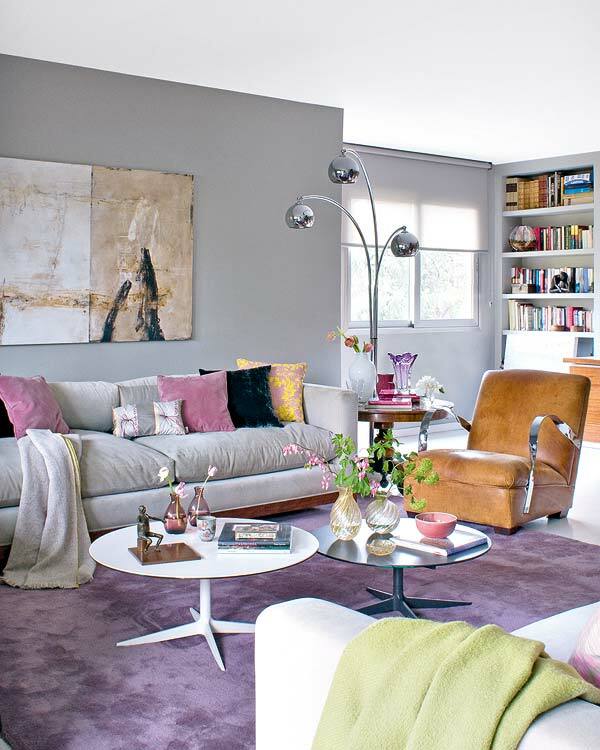 Beautiful shades of pinks, grays, and purples (with the occasional splash of yellow and green) are most prominent in the house’s color scheme. These colors can be tricky to pair together, but thanks to the pale shades of each individual color, they end up working together perfectly. 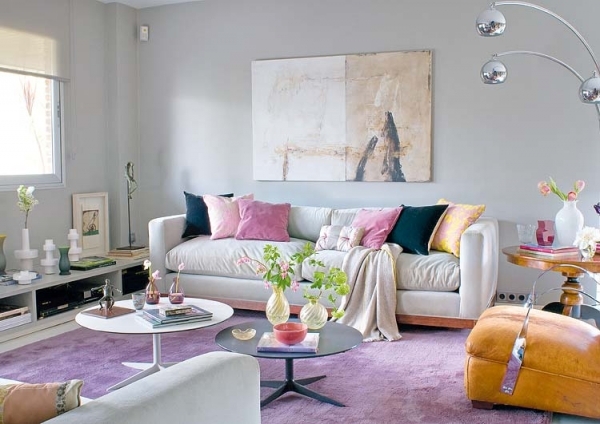 Along with the harmonious color pairing, the plush textures that are used in the house design (the velvety couch pillows, the soft-looking light purple rug) help to give off a certain feminine glow. 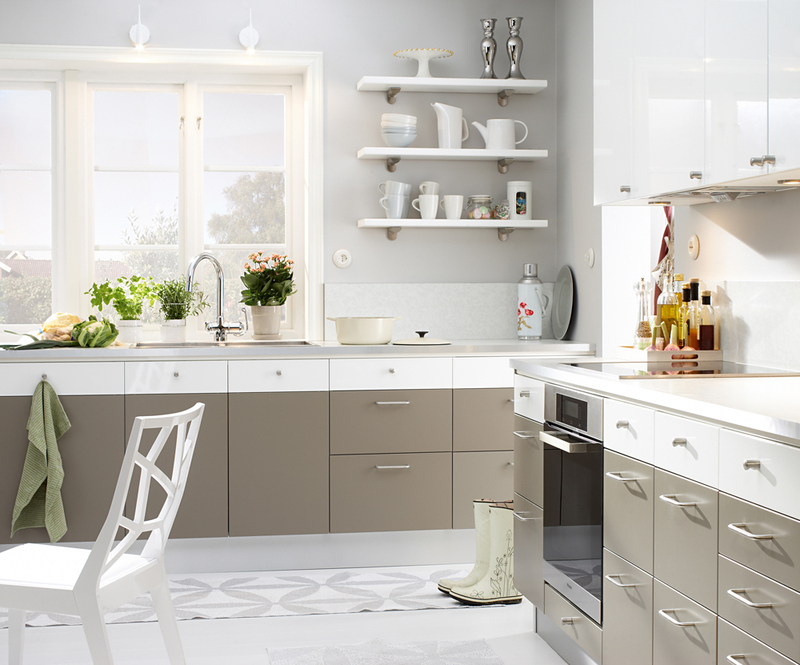 Although the house decorating ideas in this particular home are all admirable, the kitchen is the real winner here. Lavender walls and sparse design are set off by a unique, flower petal-esque chandelier hanging in the center of the room. The whole room gives off a cozy, fifties-era vibe while still somehow retaining a high degree of style: a truly tricky feat. 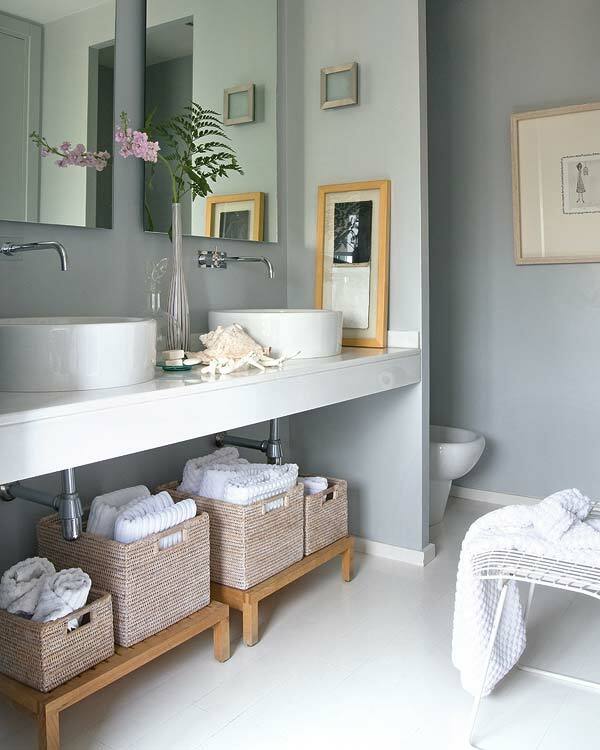 The bathroom is clean, white, and minimally-decorated – always a lovely choice for this particular room in the home. White towels are artfully placed in canvas bins below the sink, and fresh pink flowers in a silver vase complete the look. But, nothing feels stuffy or too refined – the mood here is comfort, after all. Both bedrooms are full of character, full of life. Again, the keys here are color and texture, with a minimalist approach to design. Fairy-tale, Impressionist-like artwork decorates the child’s bedroom, while warmly-colored abstract paintings dominate the master bedroom. 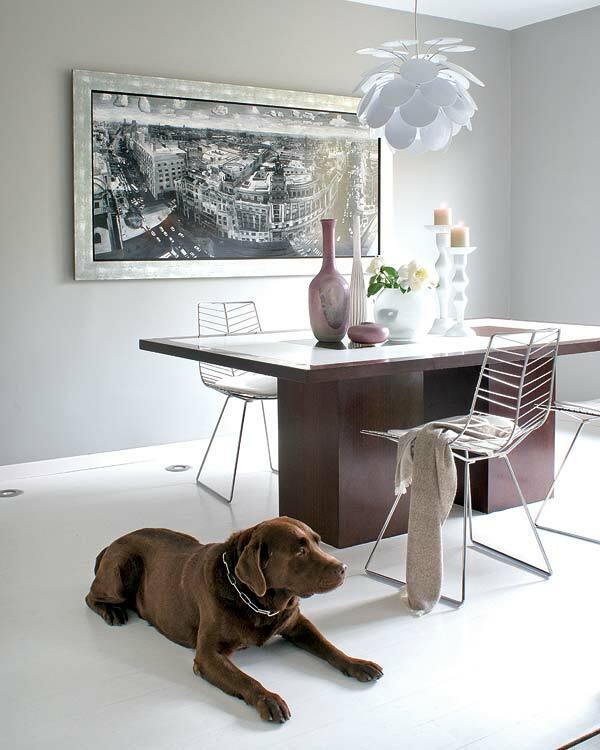 Lessons learned: to create a truly soft, inviting vibe in your home, consider texture and color. 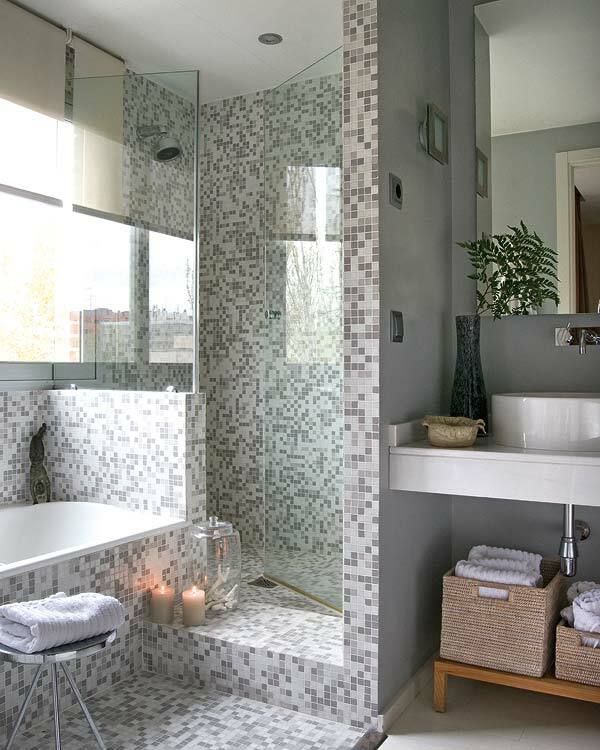 Don’t go too overboard with intricate, high-tech design – rely on comfortable, clean lines instead. This house is a testament to the art of achieving a warm, pleasurable feeling in a living space; all the while never conceding stylish design.